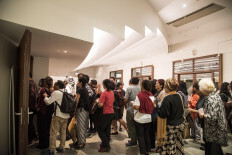 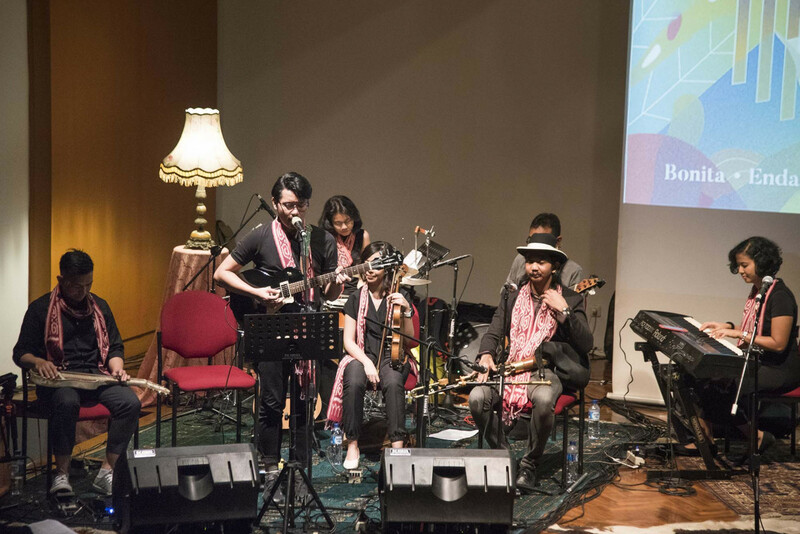 There was something different about the musical performance at the Goethe Haus in Menteng, Central Jakarta, that night. 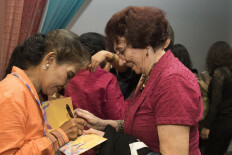 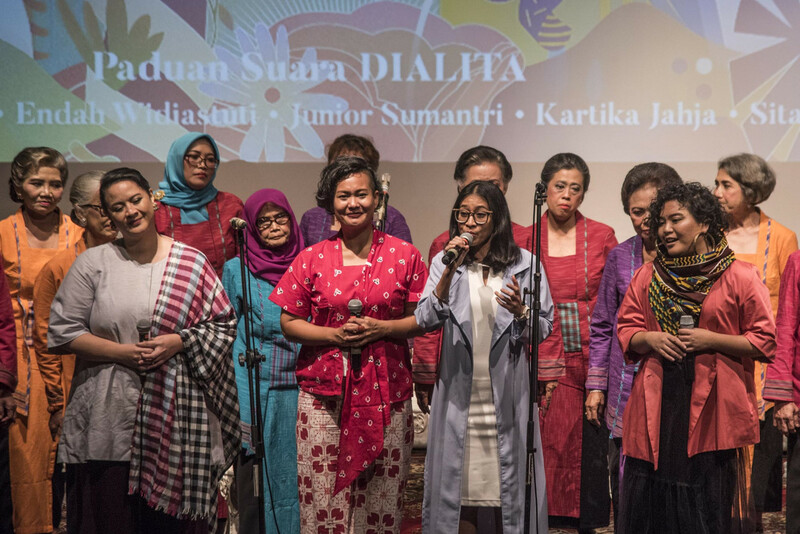 The concert – the launch of the second album from Dialita – was rather solemn. 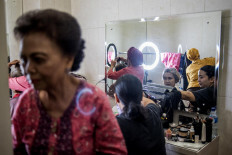 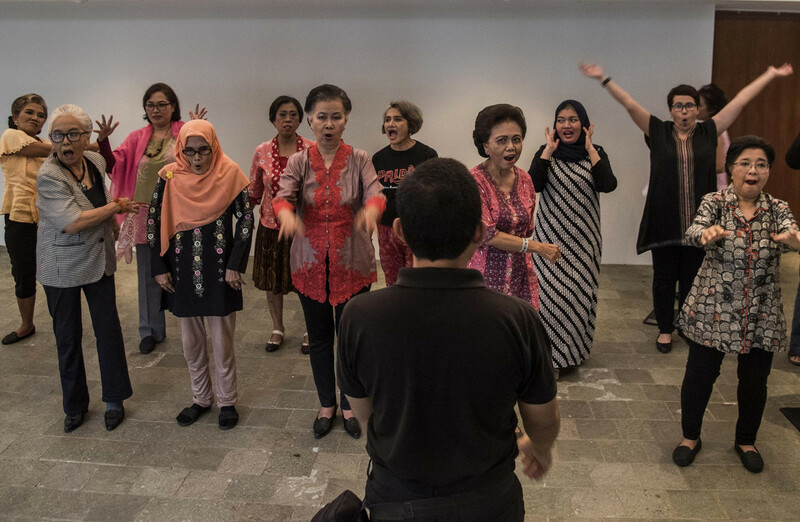 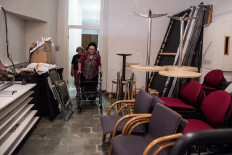 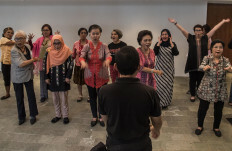 The Dialita choir – which literally means above fifty years old – is made up of former political prisoners arrested following the attempted 1965 coup d’etat. 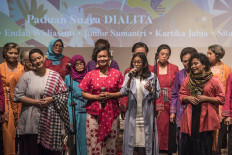 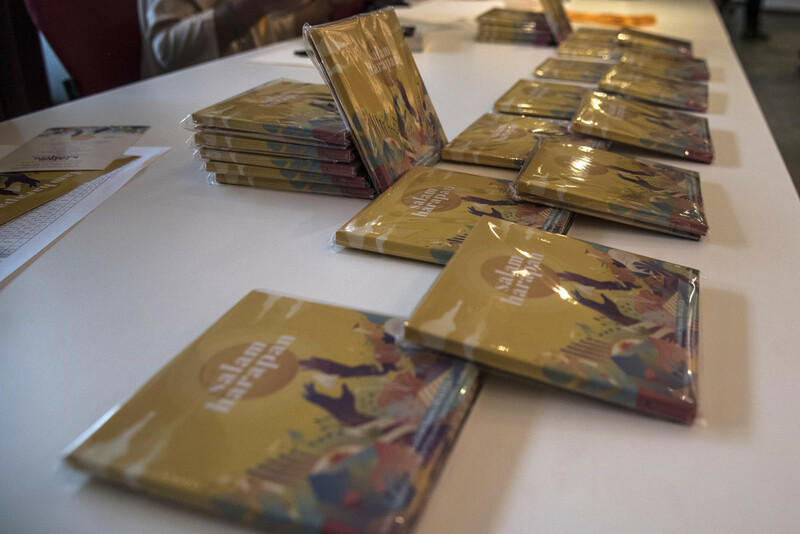 Their second album, titled Salam Harapan (Greeting of Hope), has 12 songs, which tell the stories on the prisoners hopes and prayers while imprisoned at the Bukit Duri penitentiary in Central Jakarta and the Plantungan penitentiary in Semarang, Central Java. 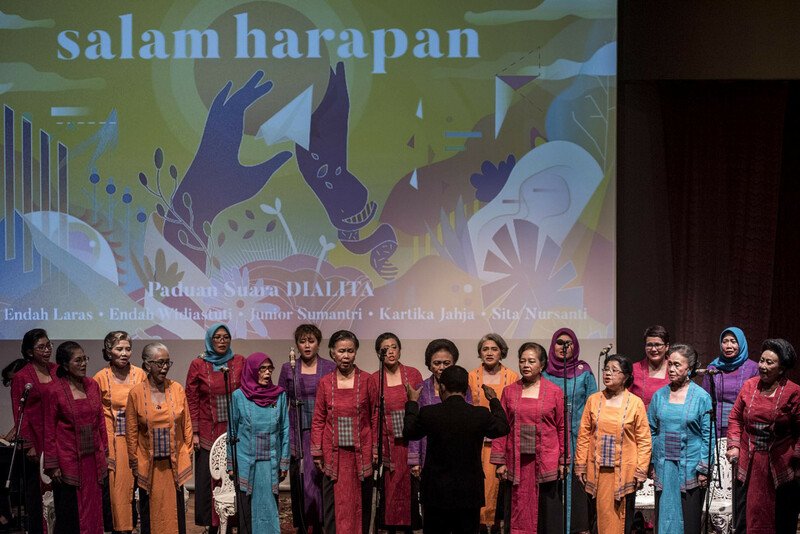 The songs talk about being separated from their children, parents and relatives.